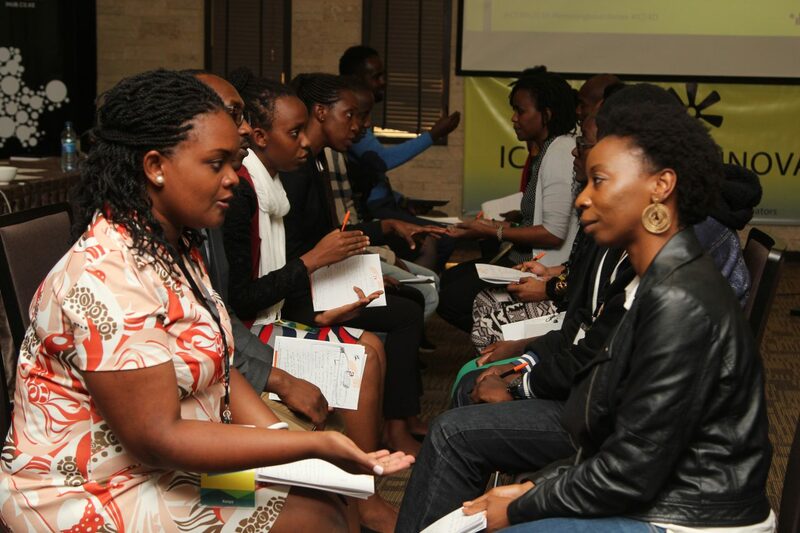 Invest in impact! 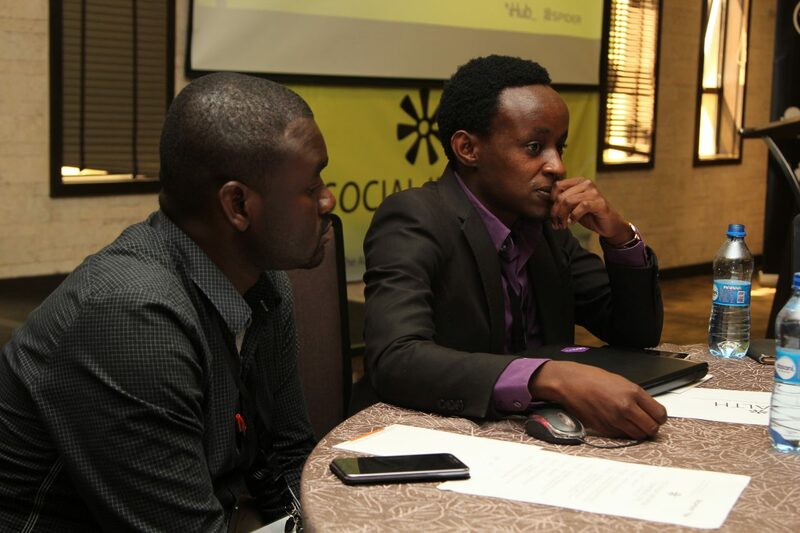 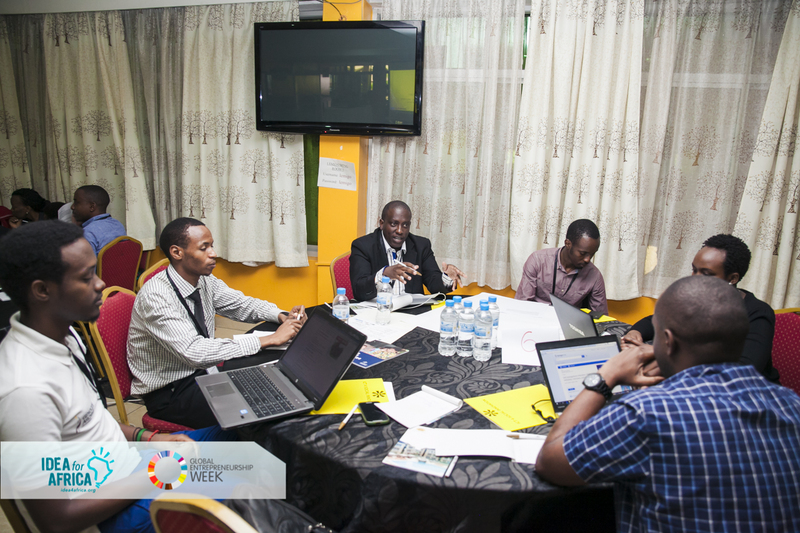 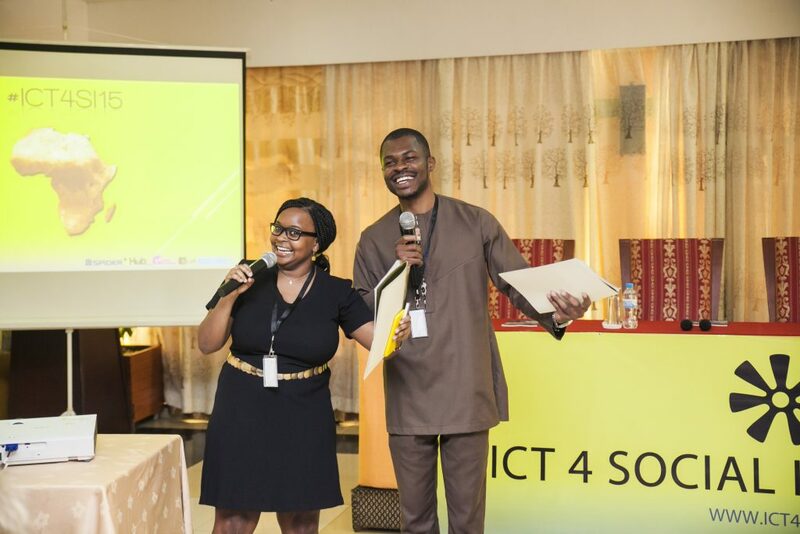 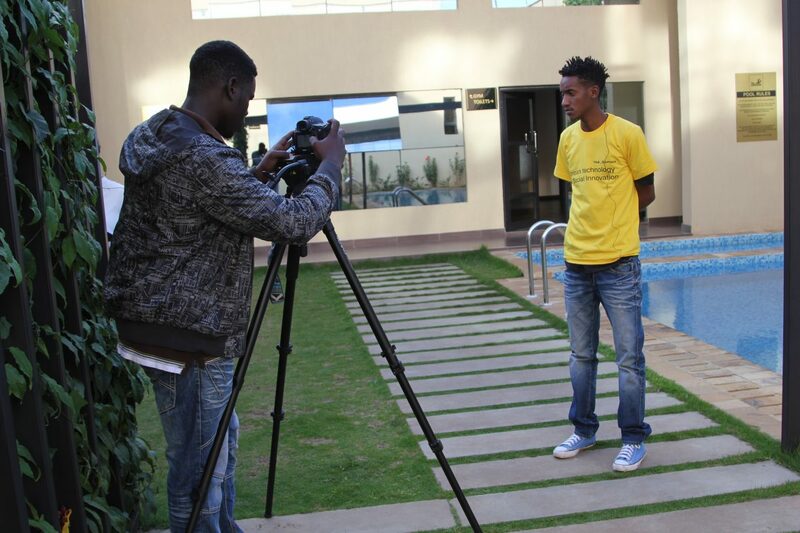 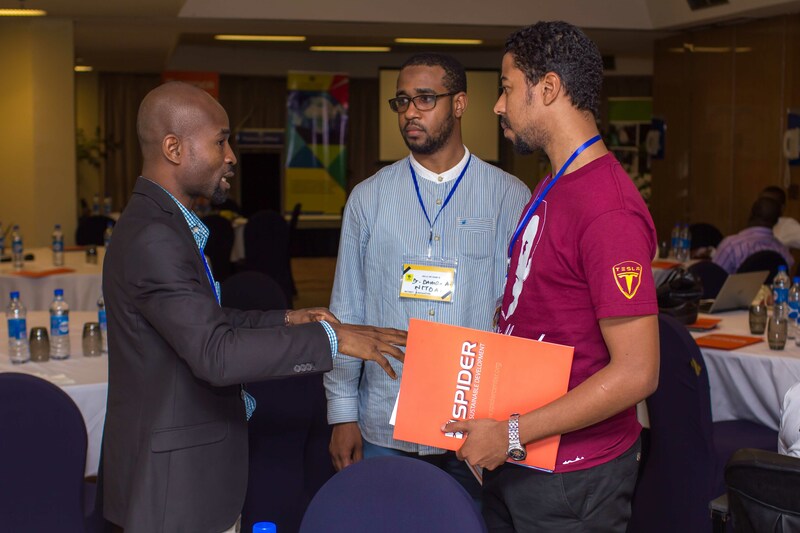 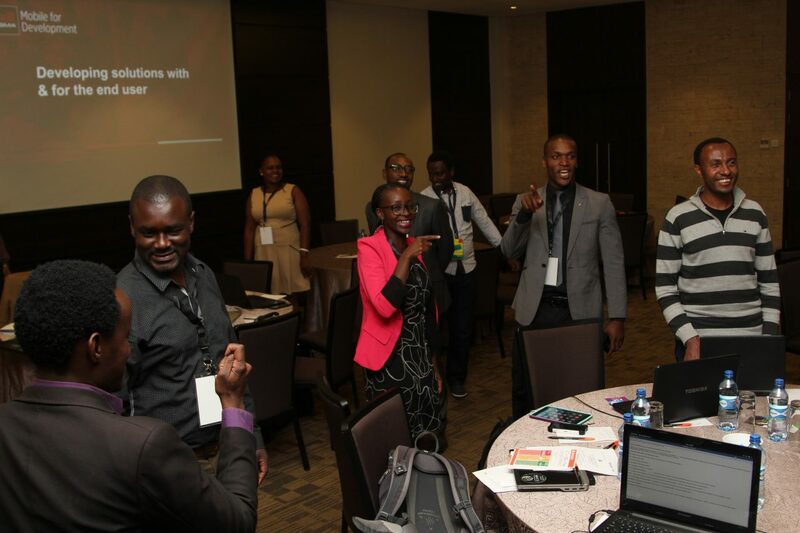 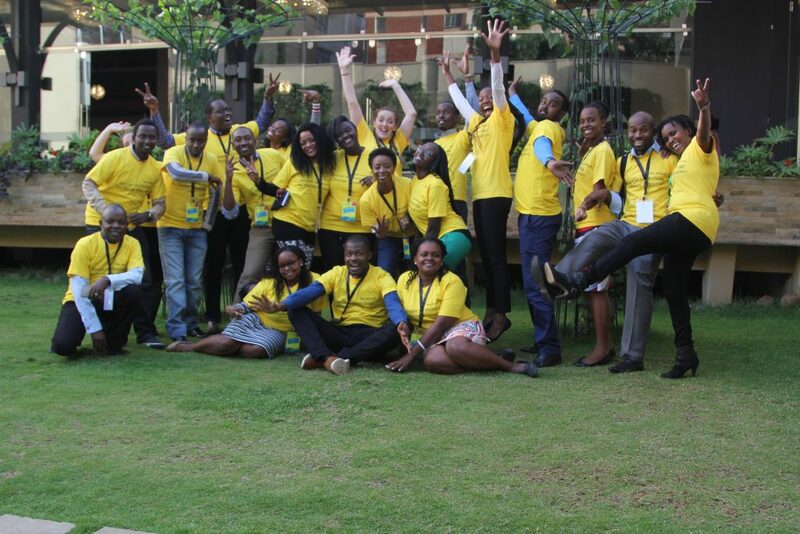 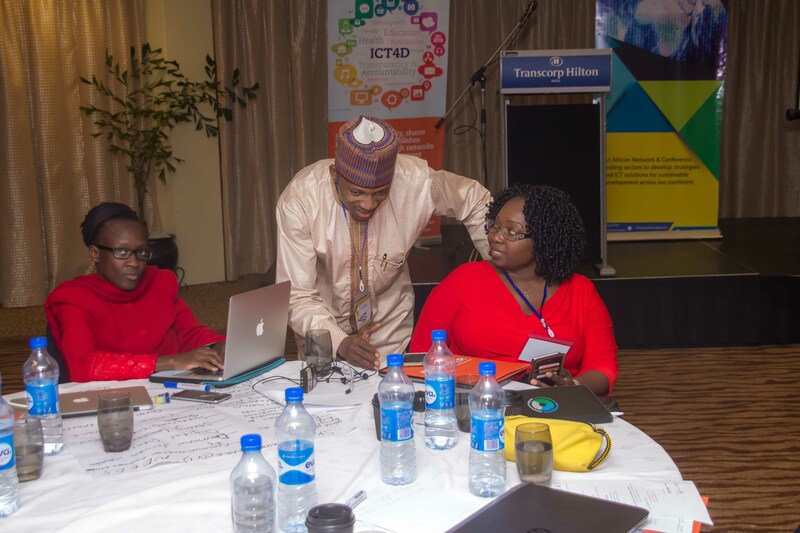 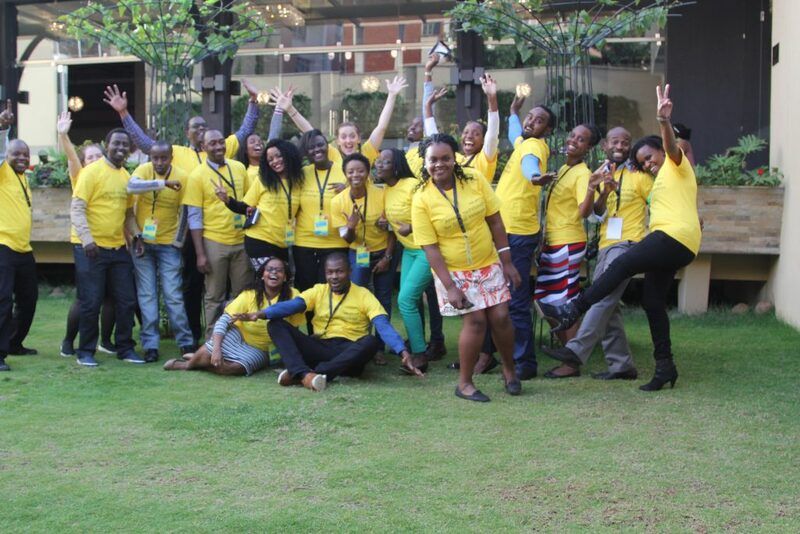 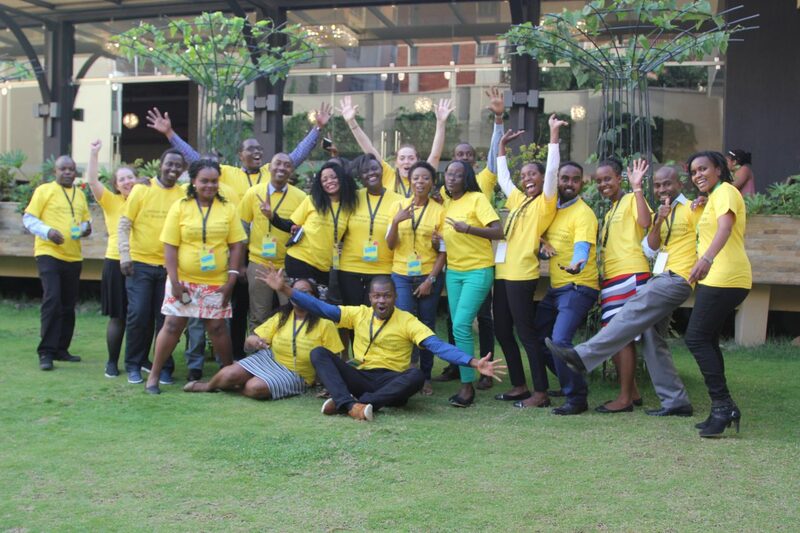 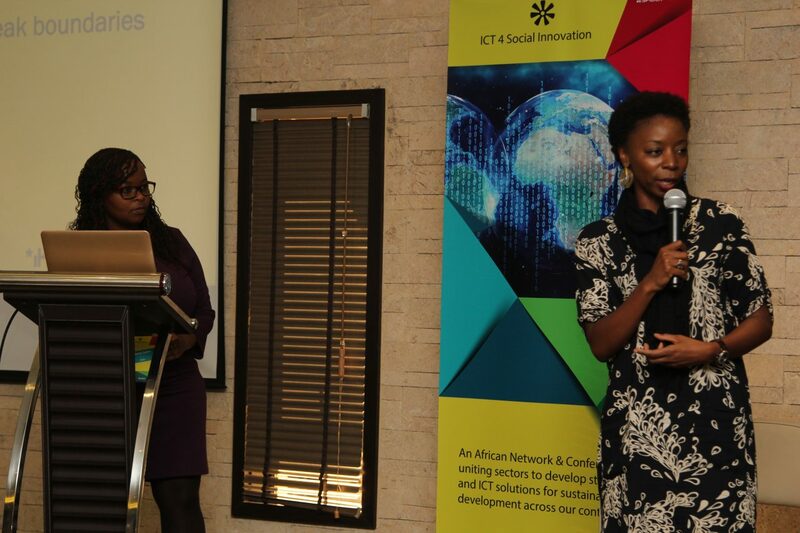 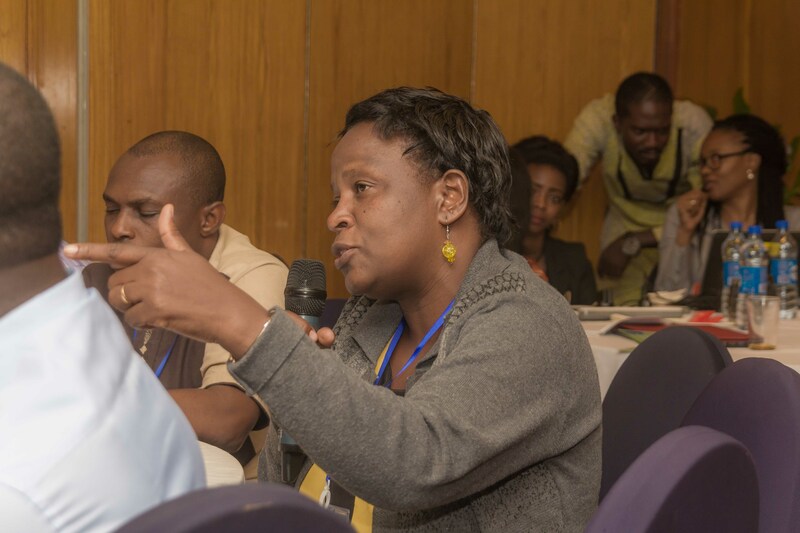 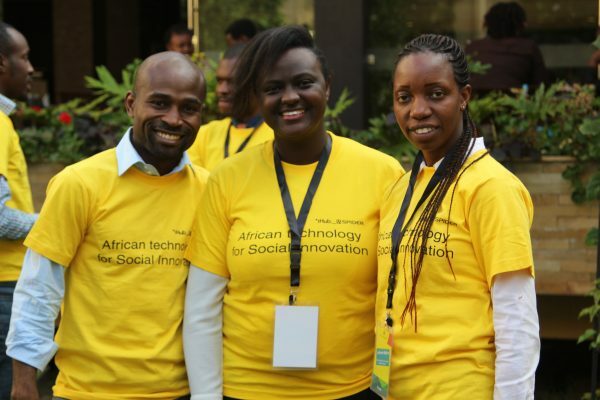 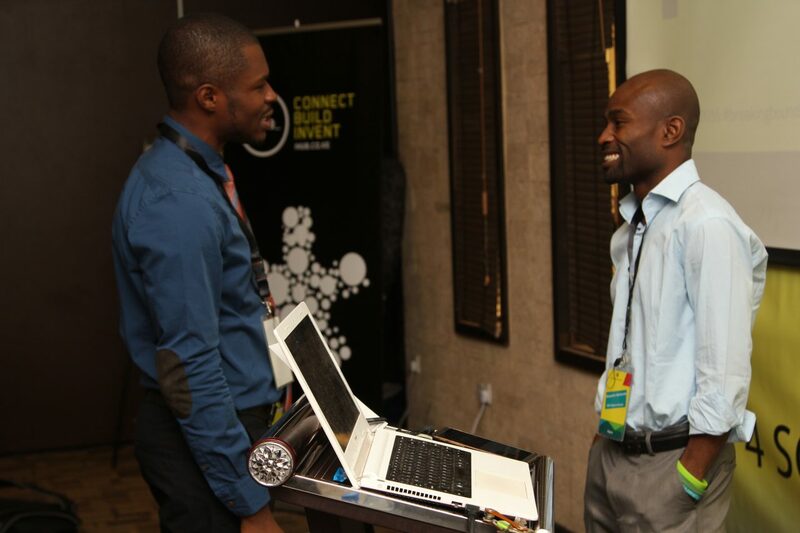 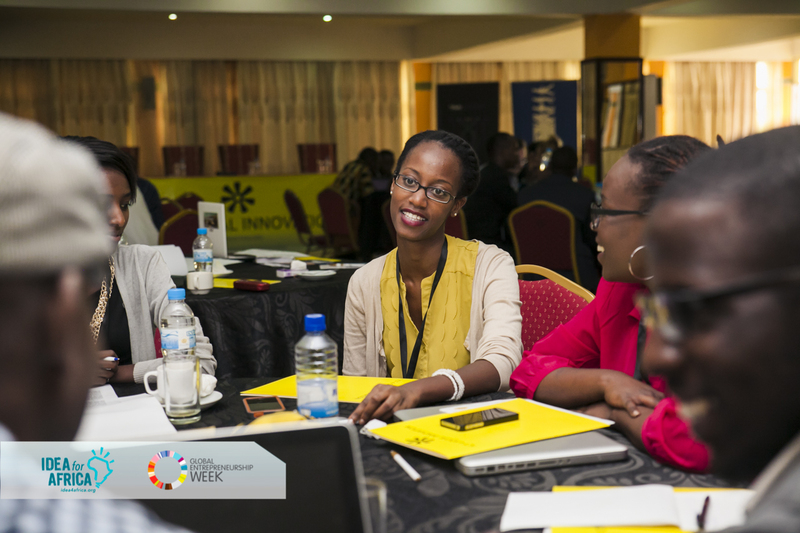 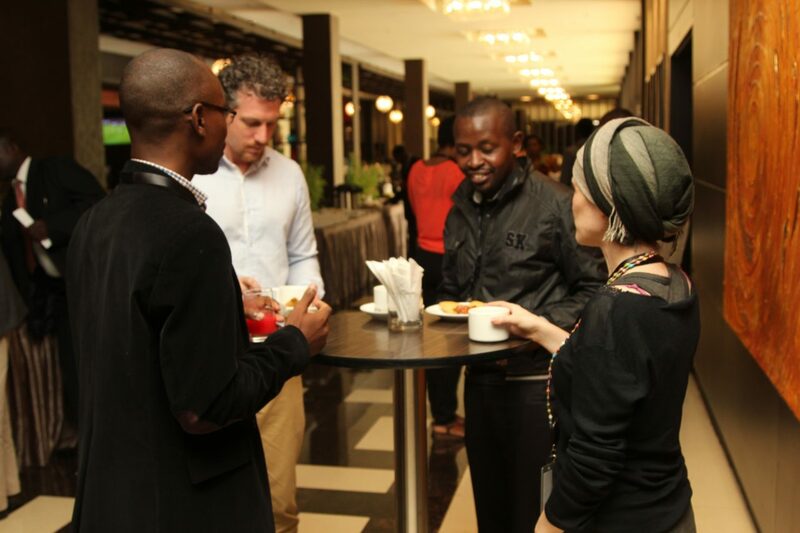 Sponsor the ICT4SI Network and Conference and join the digital revolution in Africa. 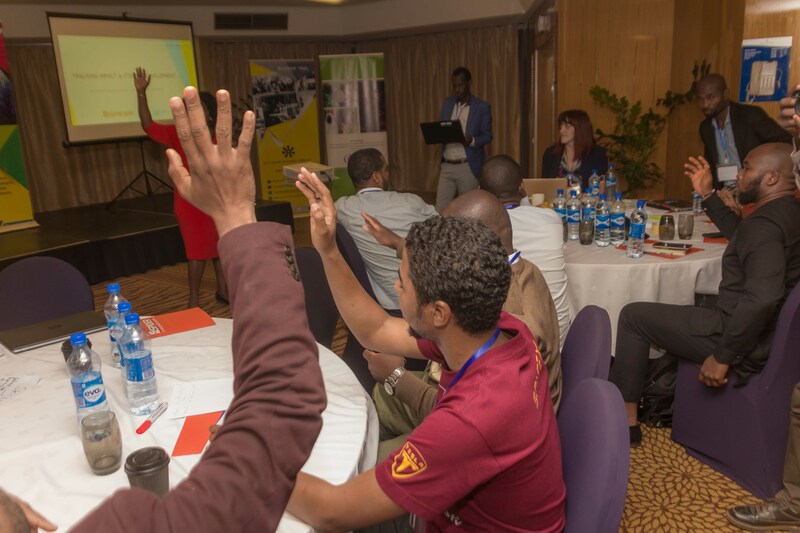 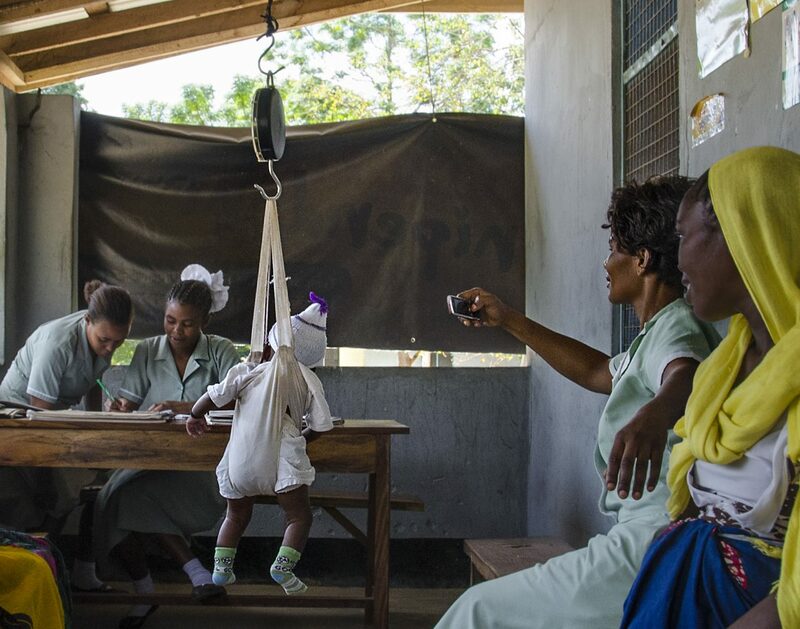 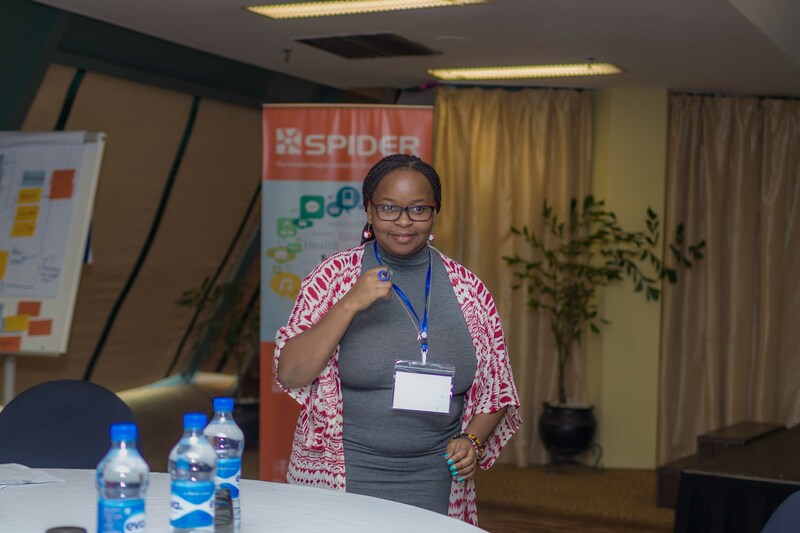 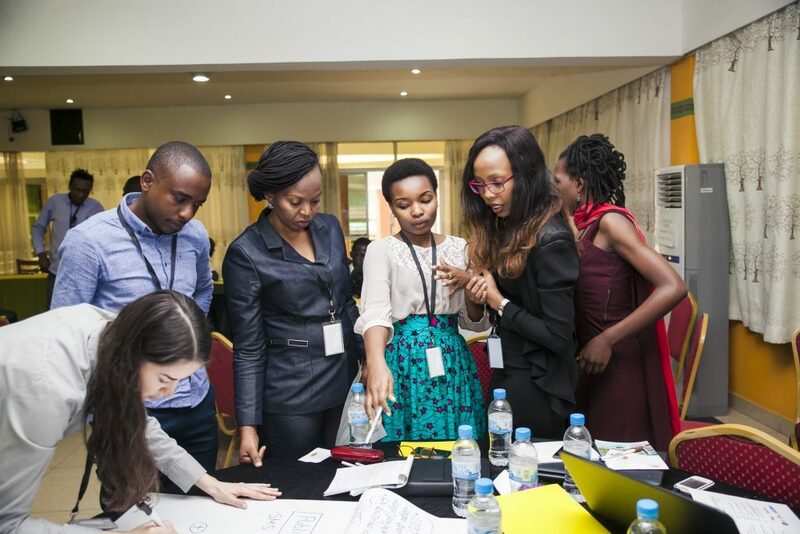 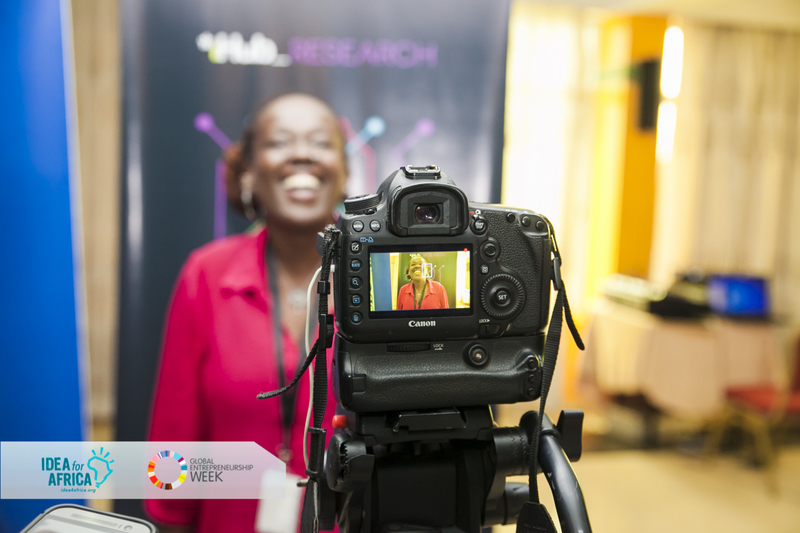 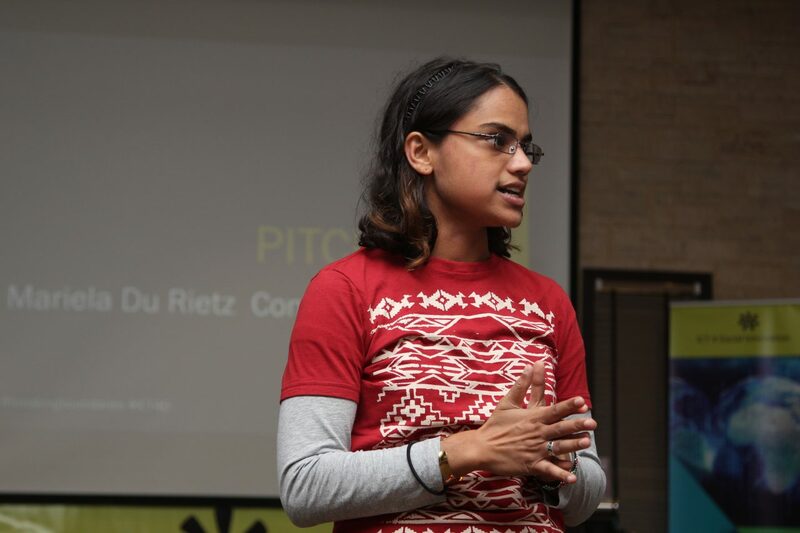 If your organisation, company or project should be highlighted at the conference contact us for more info and pricing for presenting your innovative product for Africa. 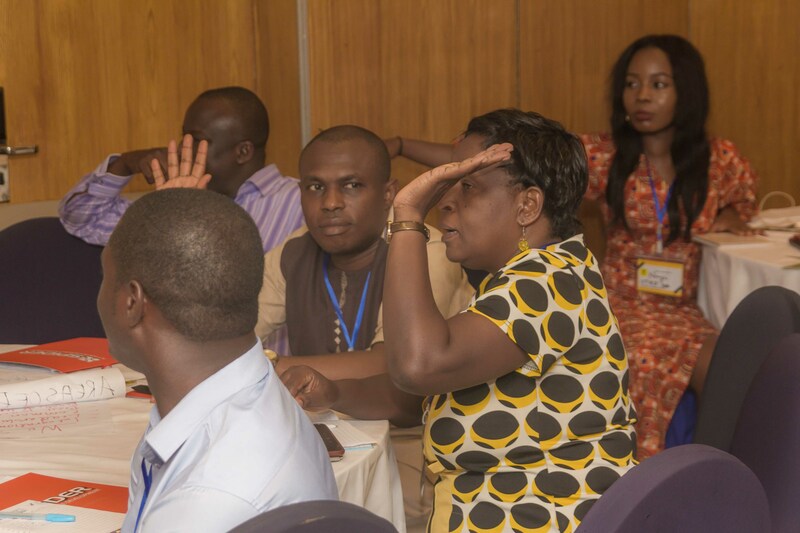 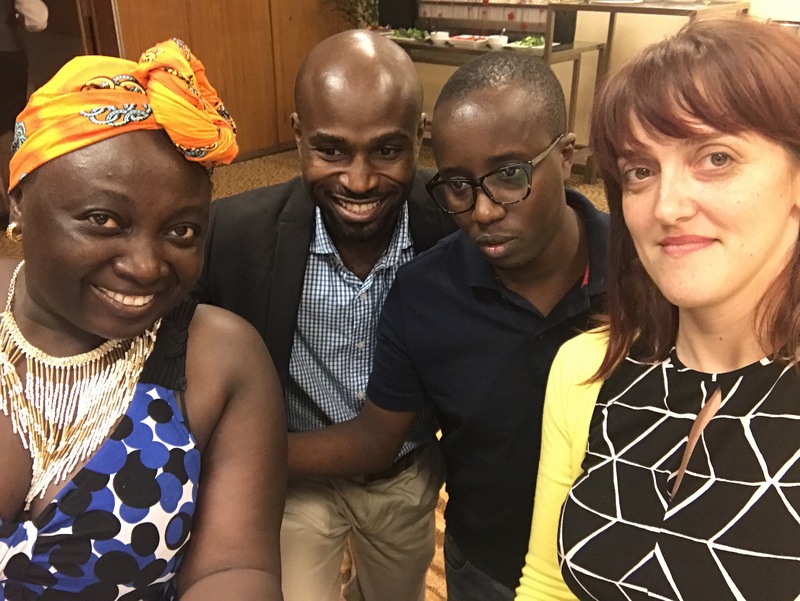 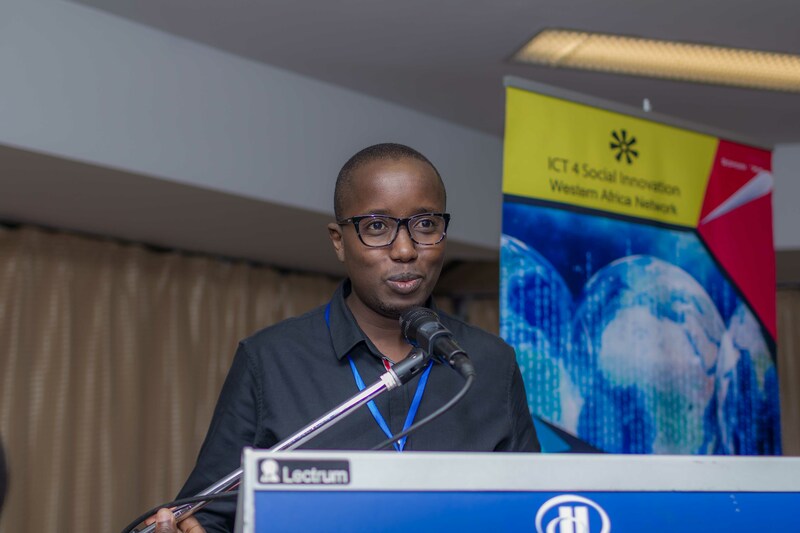 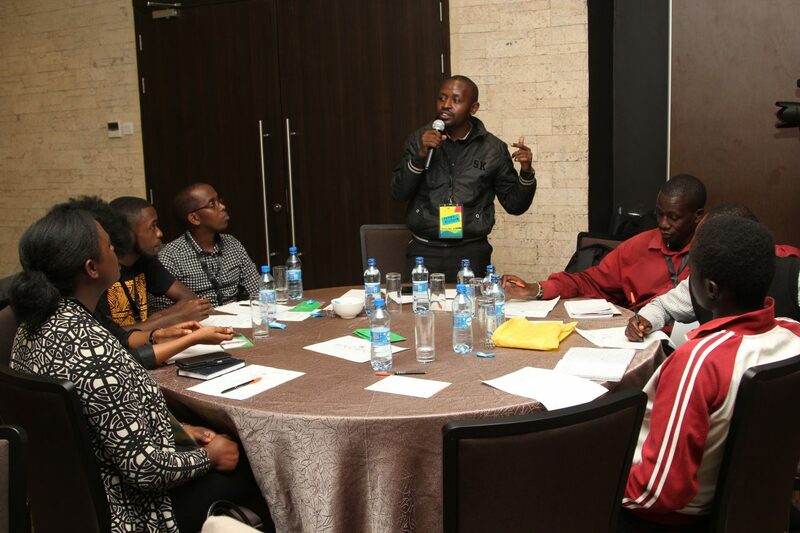 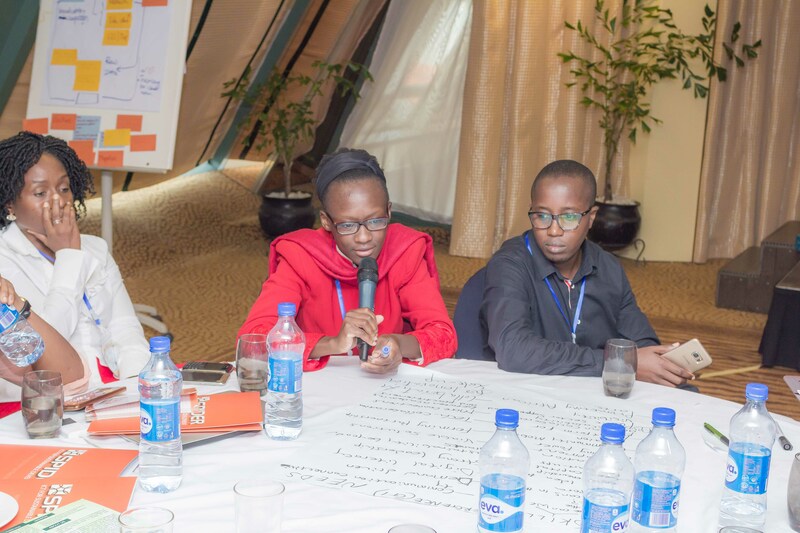 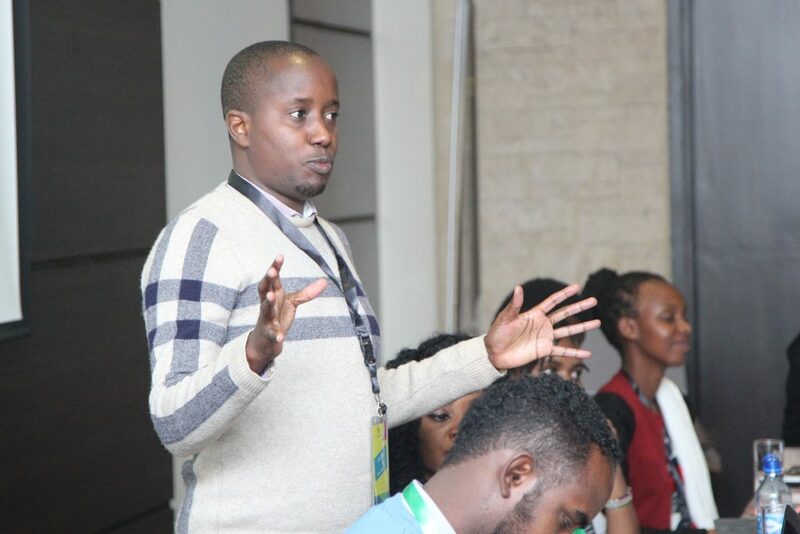 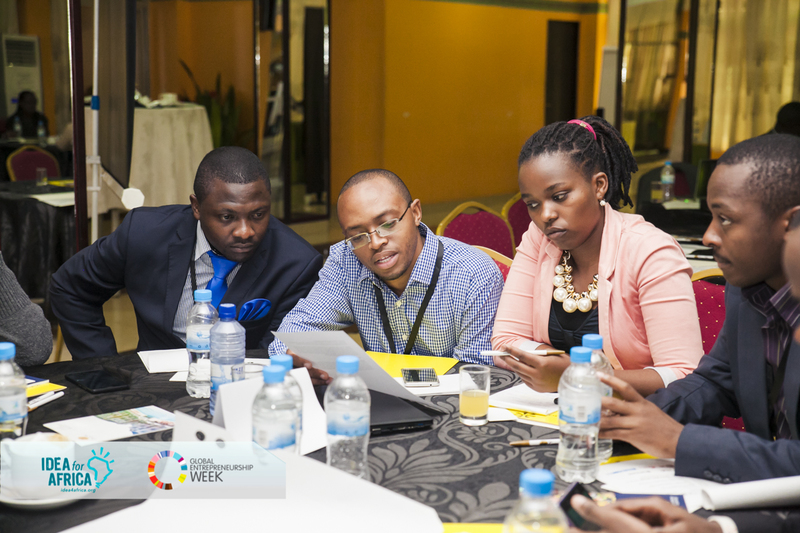 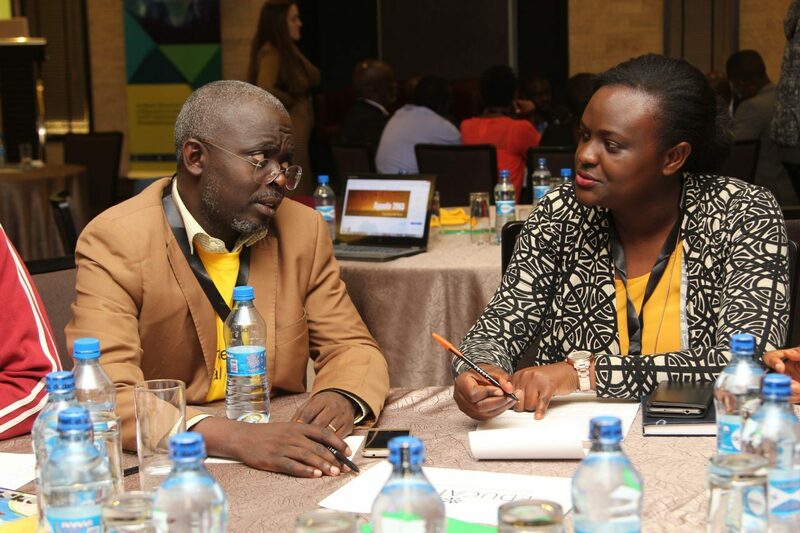 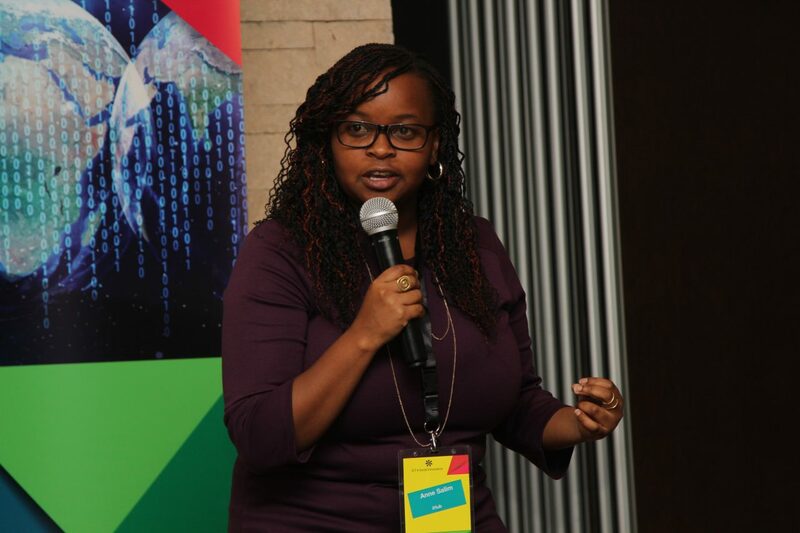 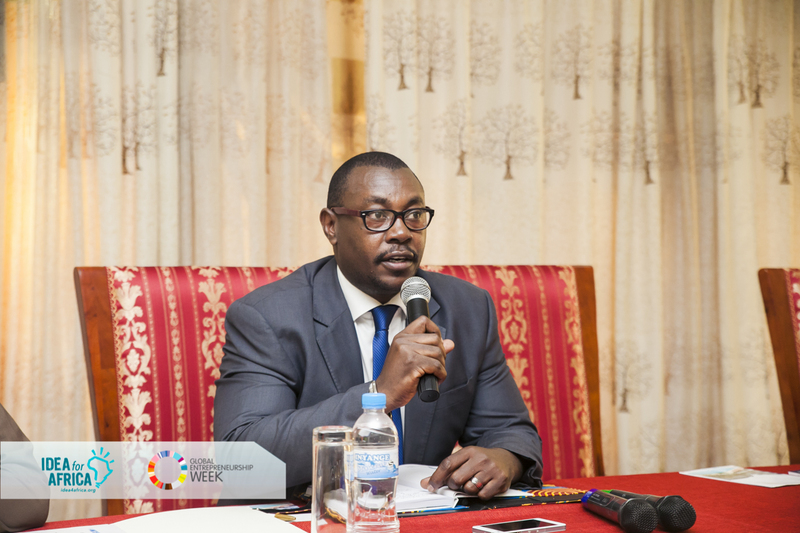 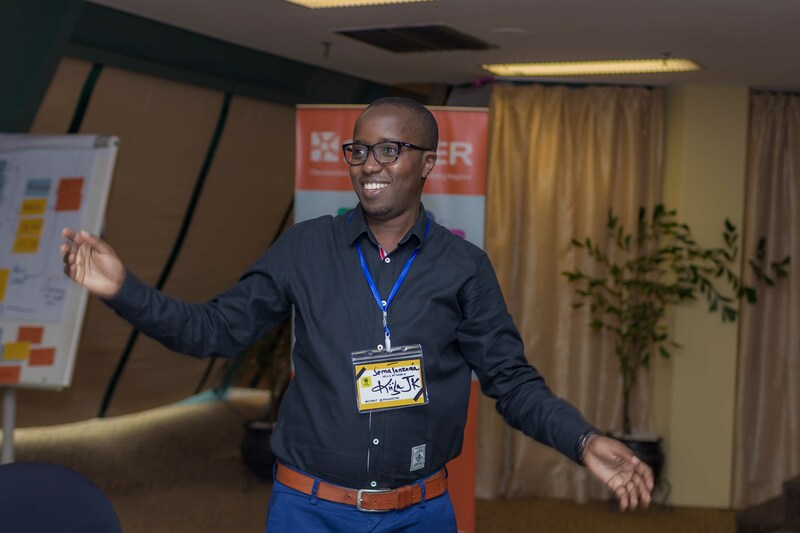 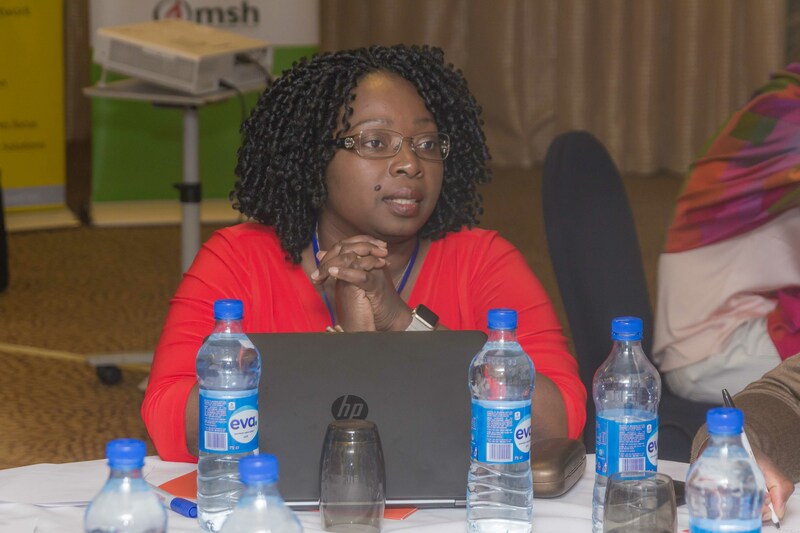 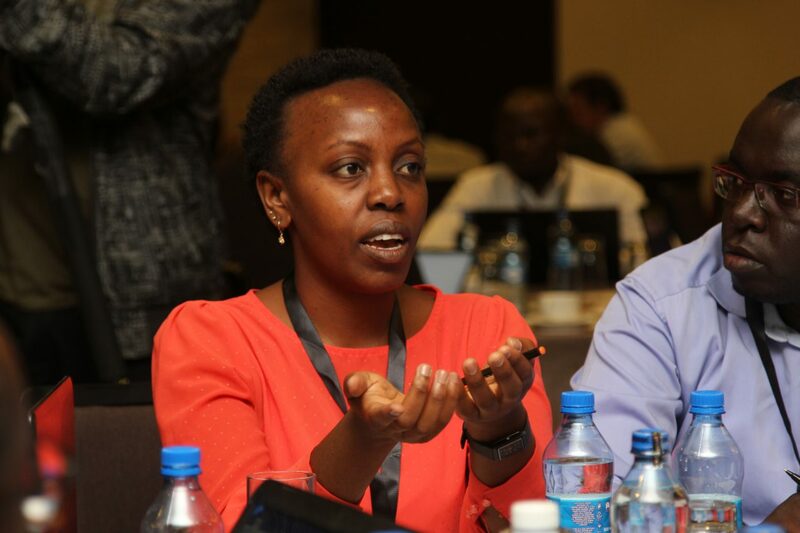 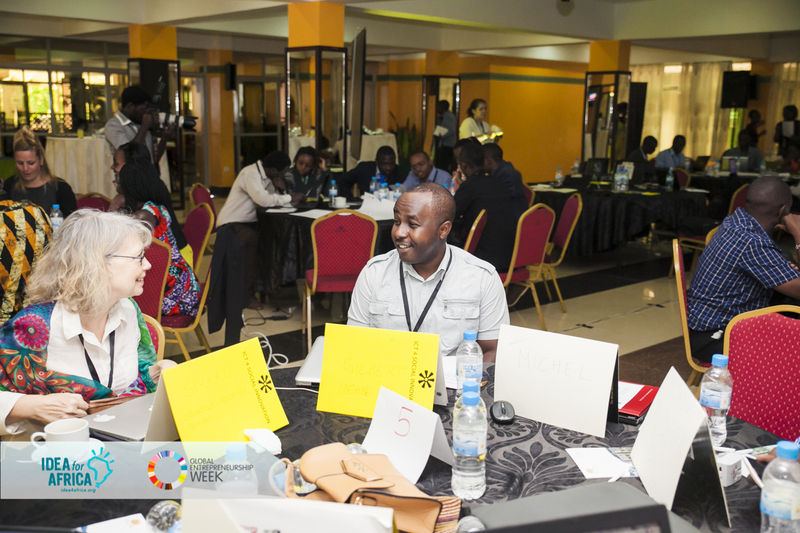 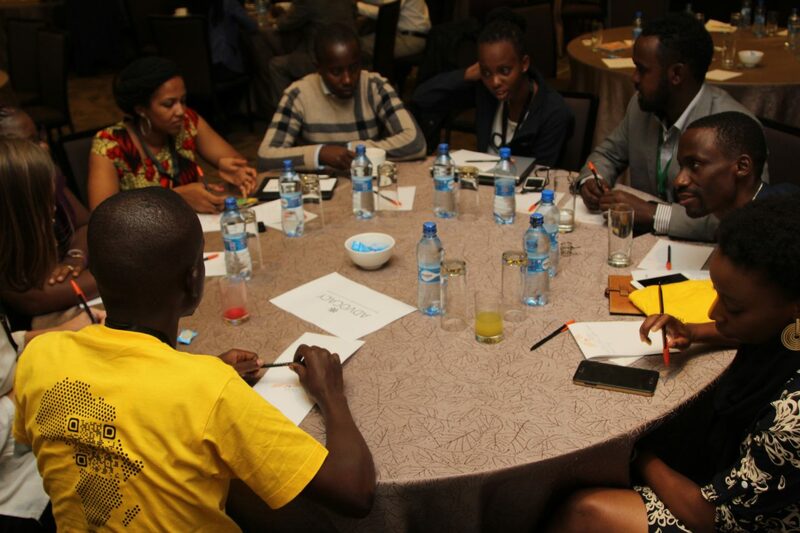 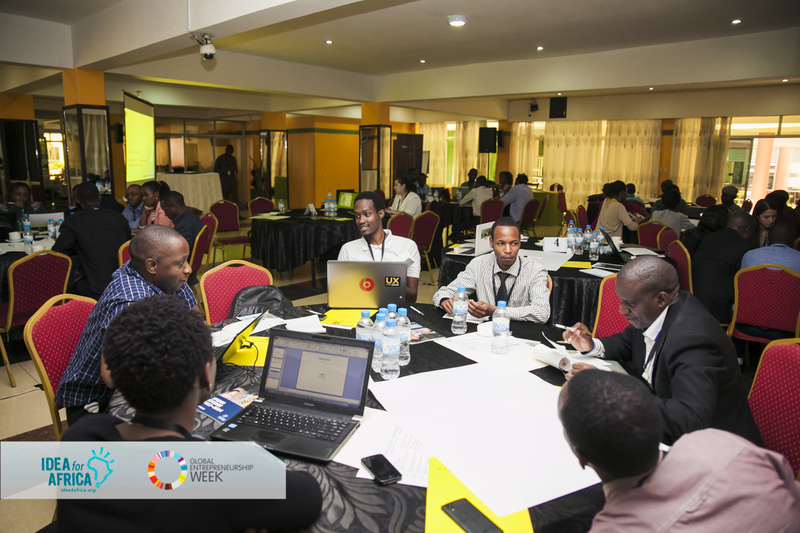 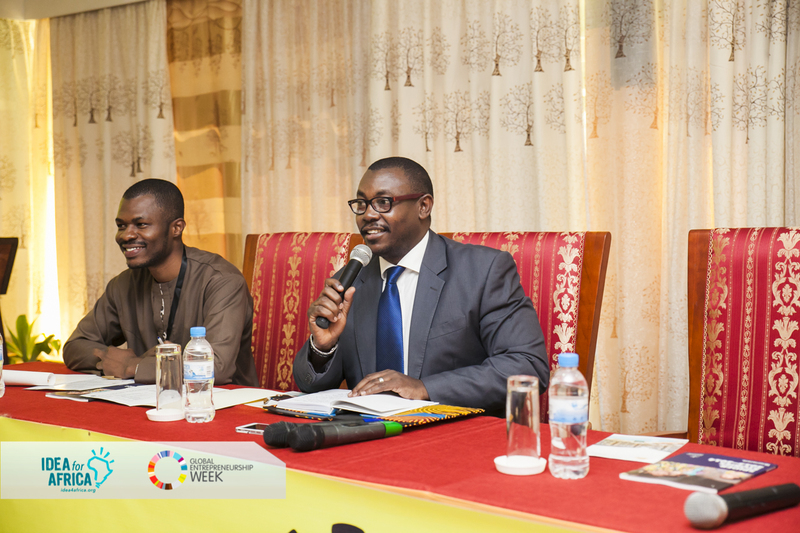 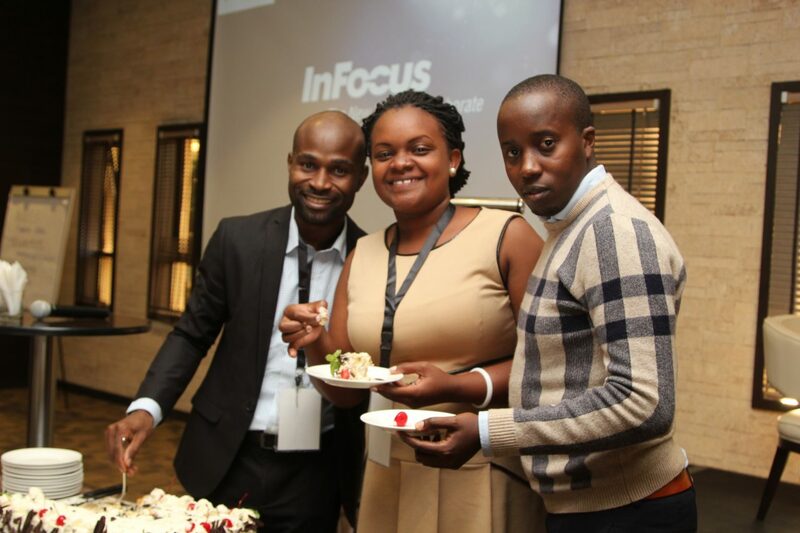 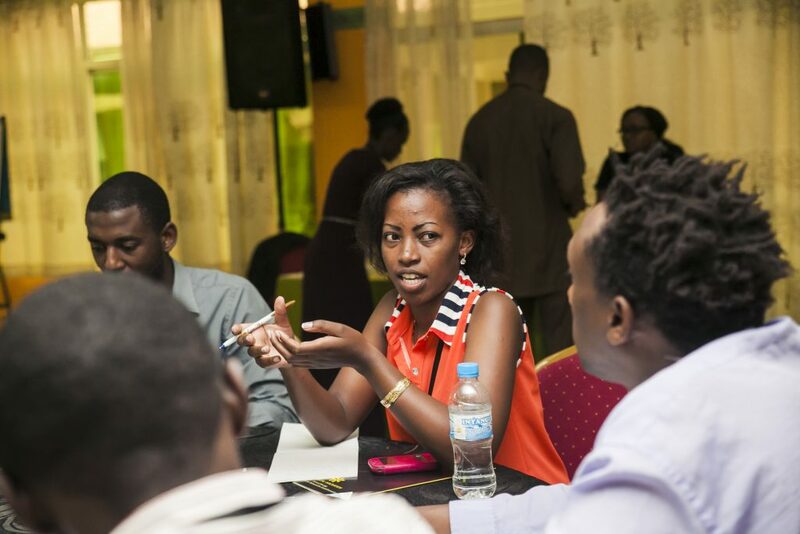 East Africa ICT4SI Network Lead Kiiya JK shares his thoughts and impressions from 2017 Annual Conference #ICT4SI in our latest update. 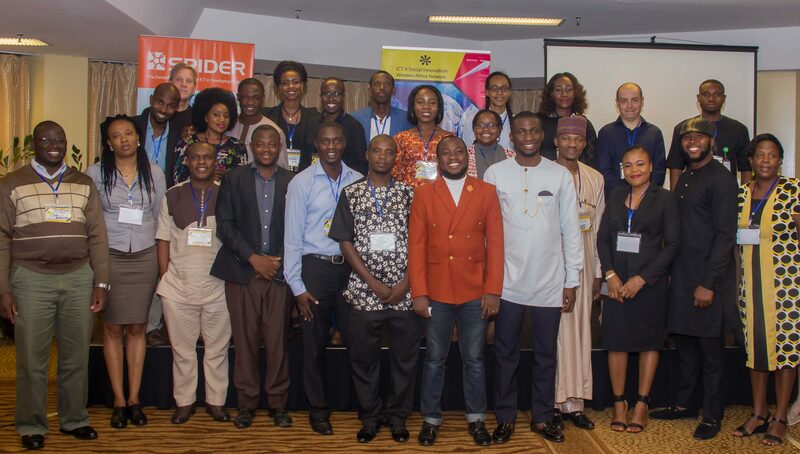 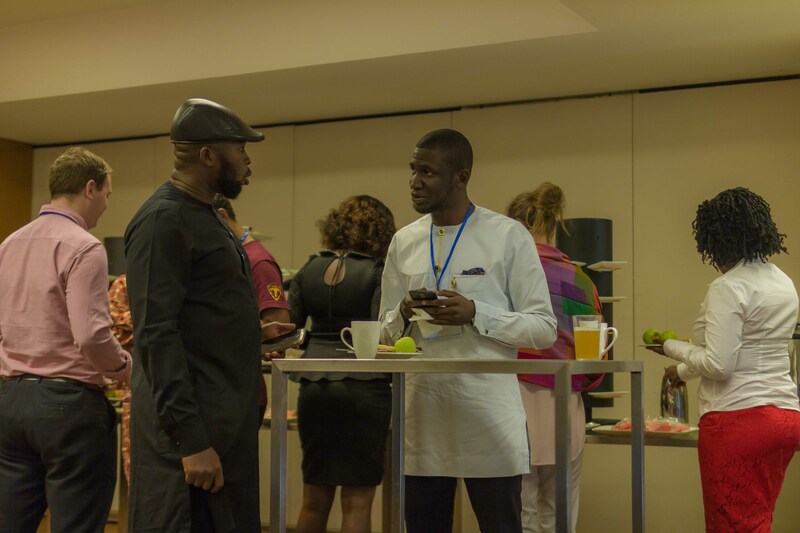 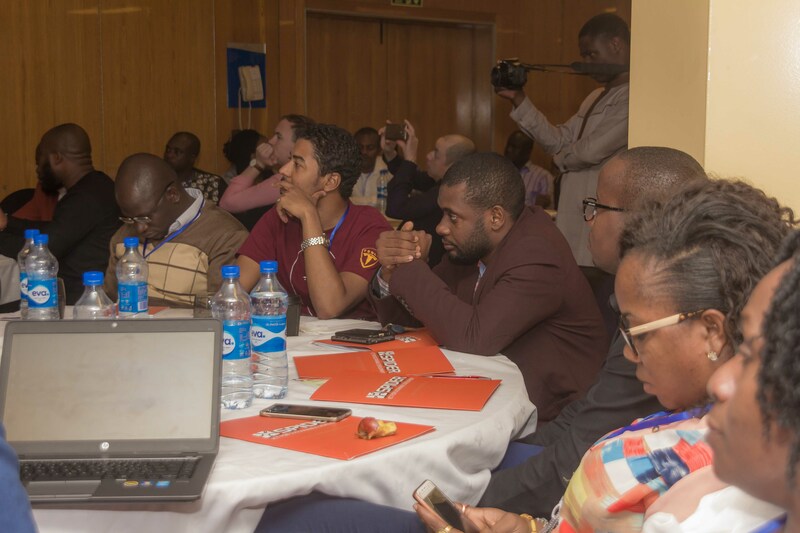 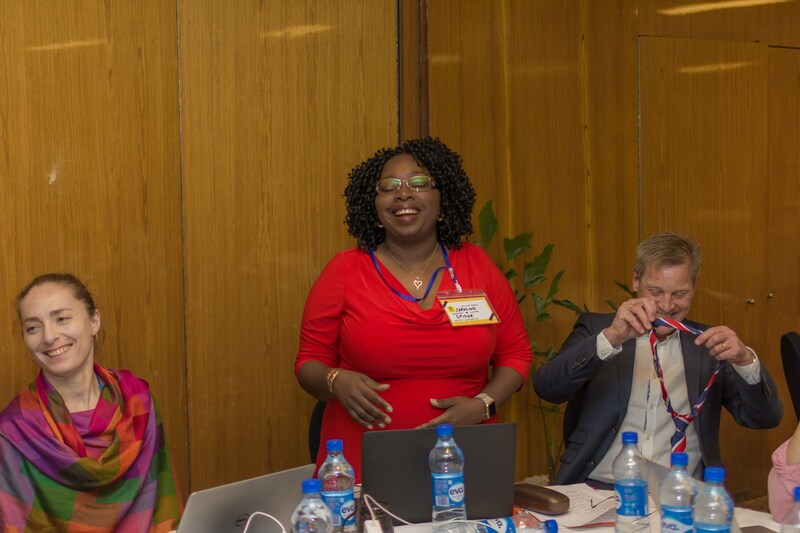 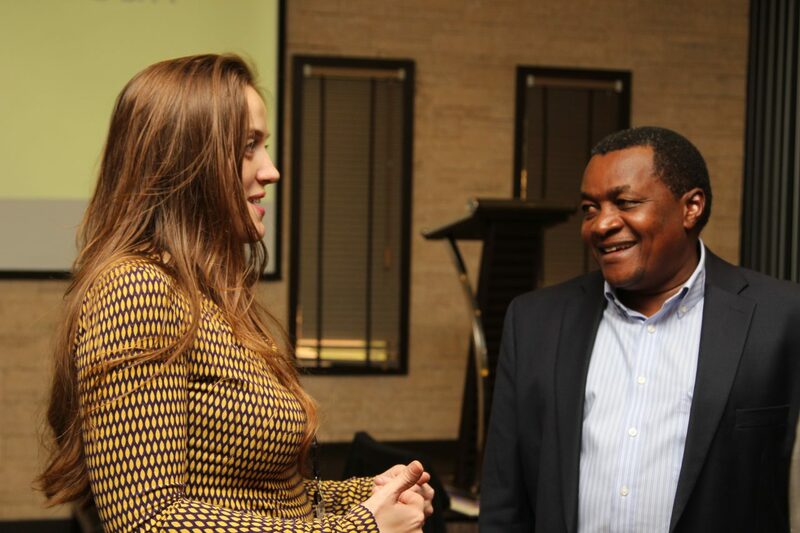 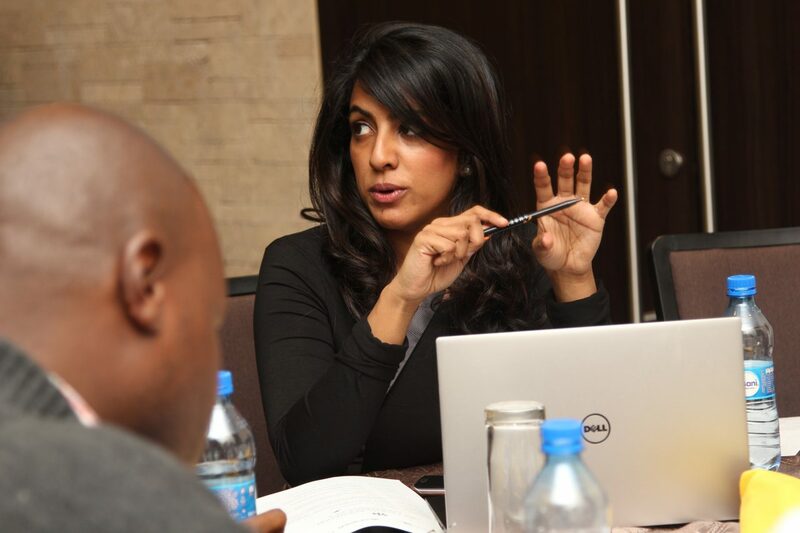 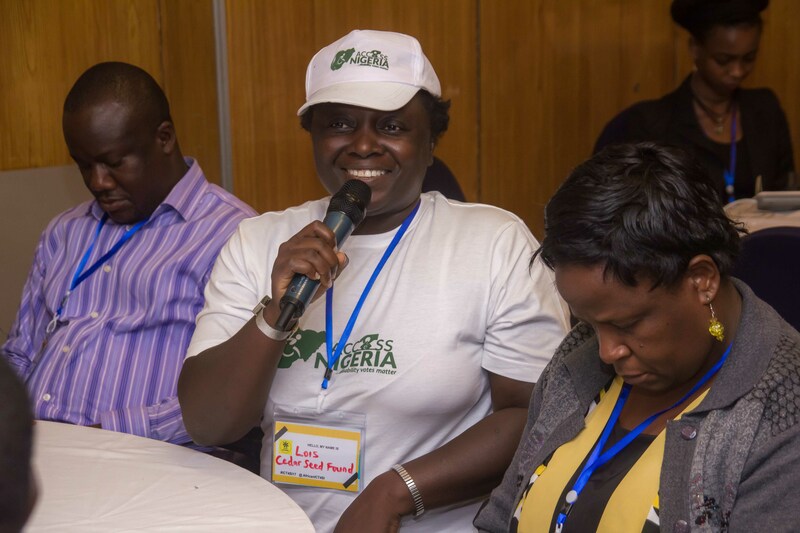 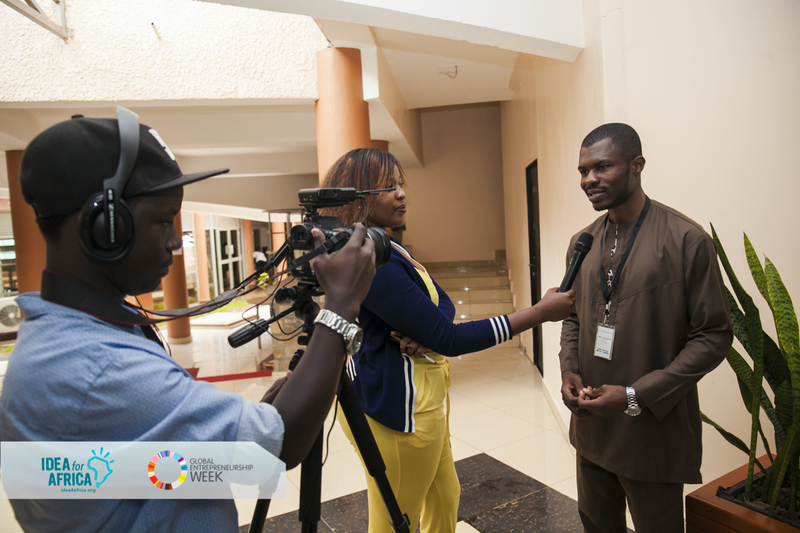 This year’s conference was hosted in Abuja, Nigeria, and attracted many more members to our Pan African Network. 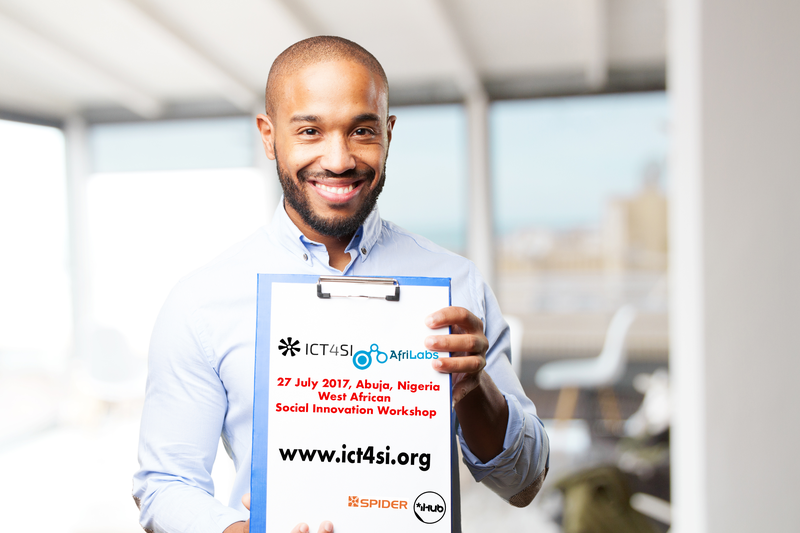 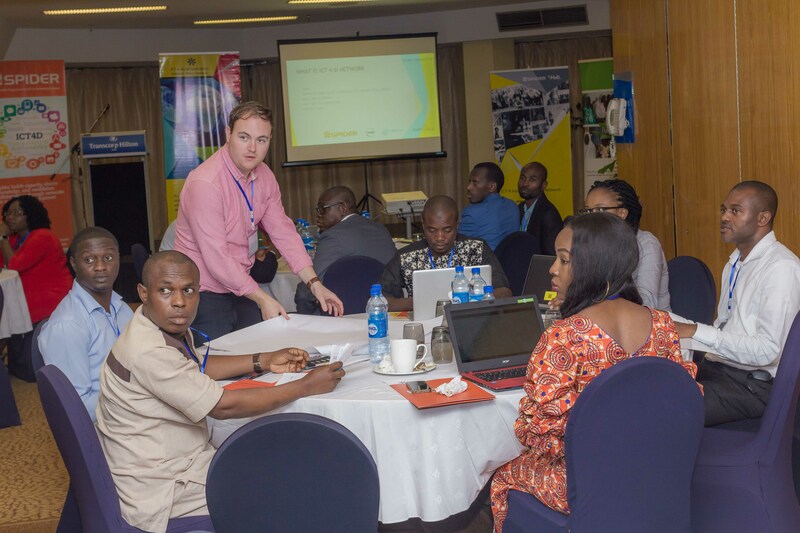 AfriLabs and ICT4SI are partnering to host our first West African ICT for Social Innovation workshop in Abuja, Nigeria, on July 27, 2017.